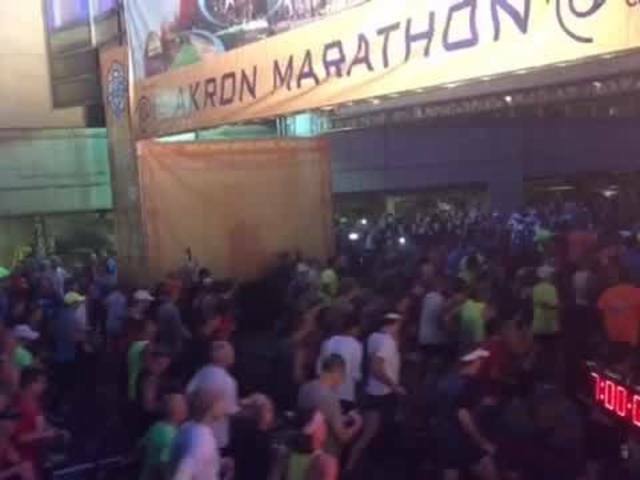 The Rubber City Race Series ends today with the Akron Marathon. Runners were up before dawn to greet the 26.2-mile journey. Are you out at the race today? Send your pictures to 5pix@newsnet5.com or tweet them @WEWS!